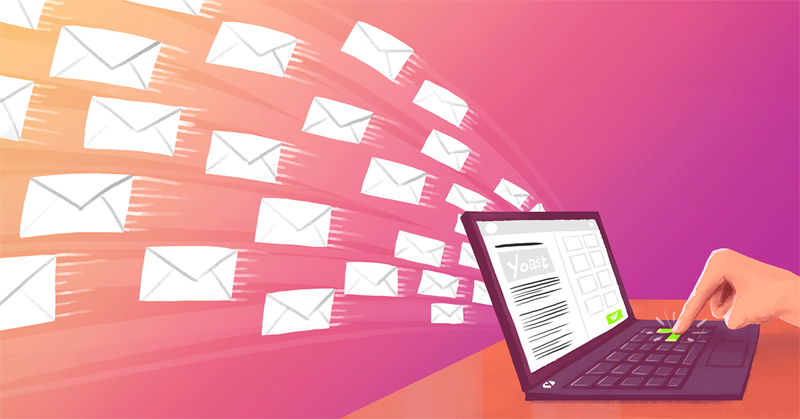 Having been around since virtually the inception of the internet, email marketing has stood the test of time with regards to its ability to drive conversions for businesses. However, some would question whether this form of marketing is quite as effective as it once was, and see Chatbots as becoming more important. With 80% of adults and 91% of teens use messaging apps every day, it’s easy to see why Chatbots are increasingly being used by brands to keep customers engaged and drive sales. So the question is, which should your business be using: Chatbots or Email… or both? First things first, you may be asking yourself: What are Chatbots? To put it simply, they are programs which engage with customers on messaging apps such as Facebook Messenger by providing automated responses to messages. While they aren’t new tools, their use has grown exponentially in recent years, and are now being used by many companies to create a better experience for customers. These bots are intended to solve the problems of traditional online experiences, such as websites being difficult to navigate or not being able to receive answers to simple questions. How can my business use chatbots? Some have questioned the usefulness of Chatbots, and think that their novelty will eventually wear off. Therefore, it’s understandable why many marketers and businesses would be hesitant to jump on this new trend of communicating with customers. 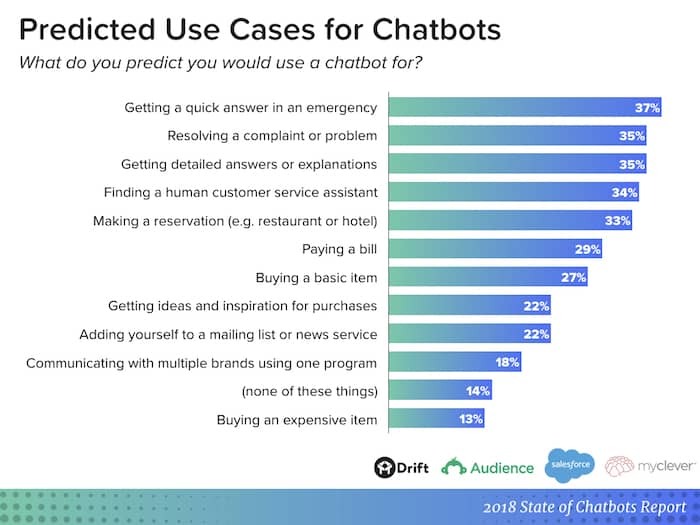 This illustrates the clear desire from consumers for the customer experience to be streamlined, and Chatbots may be the answer. How do they compare to email? With the huge reach of Messenger platforms, the ability to provide 24/7 service and the greater AI and interactivity capabilities, Chatbots are unquestionably going to become more important in the near future. However, they won’t necessarily make email irrelevant. For a long time email has been unrivalled in its ability to achieve the greatest ROI, and despite open rates having fallen over the years, it is still a key form of communication. In B2B industries in particular, email is still a very important marketing channel, with 59% of B2B marketers saying email is their most effective method of revenue generation. With the recent introduction of GDPR, the use of both email and Chatbots by companies to market to cusotmers has been severely regulated, however this isn’t necessarily all bad. In fact, we have written an entirely separate blog post on how your business can benefit from GDPR. GDPR mandated that companies receive explicit permission from people before they could store data on them which, as you could imagine, has drastically reduced the effectiveness of many email lists. Therefore, rather than spending endless amounts of time trying to reconfigure old email marketing campaigns to comply with new rules, organisations may find it more effective to start afresh and focus their attention on Chatbots instead. So...which should I be using? As you have probably gathered, both of these forms of communication are very useful, if not crucial tools to creating a great customer experience. Email should already be an essential part of any business’ marketing efforts and will likely remain as such for a while. However, Chatbots are undoubtedly becoming increasingly necessary in order to keep up with the competition when it comes to engaging with your audience, as more businesses will recognise how they can be used to build more personal relationships with customers. Overall, our advice is to implement Chatbots into your marketing strategy now to improve the service that your business provides, so that you don’t have to play catch up when they become just as vital as email marketing in the no-so-distant future.